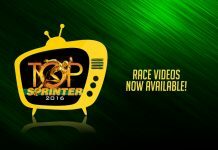 Top Sprinter returns for 2016 with Cash & Prizes worth over ₦1 million at stake! 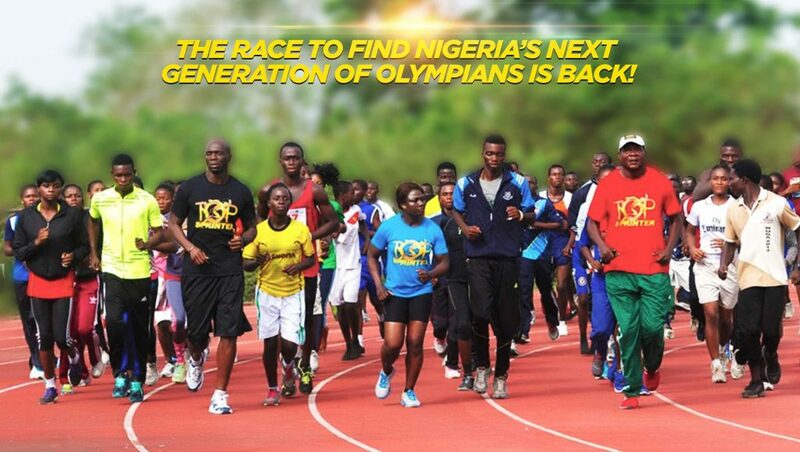 The race to find Nigeria’s next generation of Olympians is back! 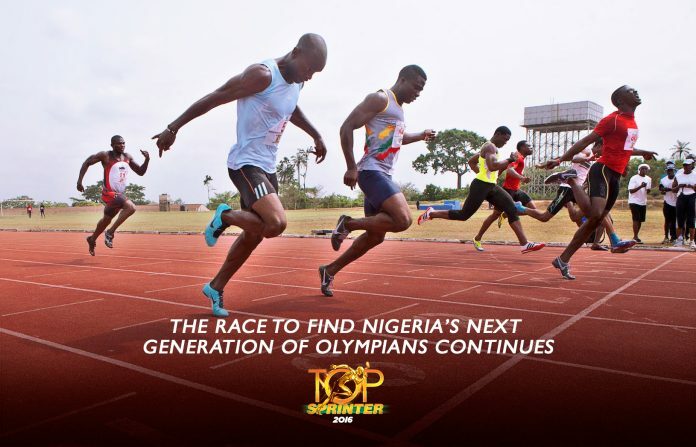 Respite has come the way of Nigerian athletes across the country with the return of the Top Sprinter Competition which was launched last year to find Nigeria’s future Olympic Medallist. 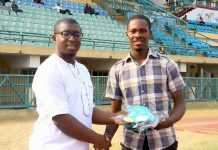 This year’s edition is set to hold from September 29 to October 1 at the Teslim Balogun Stadium in Lagos. Register here now! 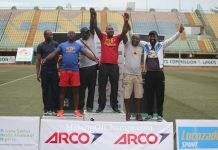 Organisers of the Top Sprinter Competition, Making of Champions (MoC) have been inundated with calls all year from athletes to stage another event, following the successful hosting of ‘Reality TV-style’ Auditions in Lagos, Ibadan, Enugu and Benin last year, while the Top Sprinter Finals also held in Lagos this time last year. 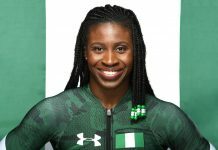 In 2015, MoC teamed up with 4 Olympic Medallists as Celebrity Judges on the Reality TV Show – Deji Aliu, Francis Obikwelu, Glory Alozie and Uchenna Emedolu. 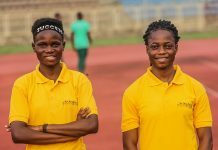 Since then, Aliu and Emedolu have joined MoC as the Head Coaches in Lagos and Enugu respectively, with several of the Athletes having commenced training with them in MoC’s Track Club. In addition to sponsoring all their athletes to competitions, MoC is currently handling the housing, feeding & education of some of their athletes as necessary. 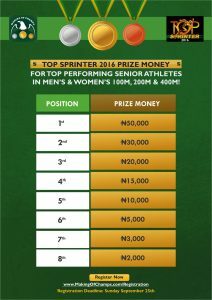 The 2016 edition of the event promises to be more exciting, bigger and better, with prize monies and gifts worth over ₦1 million to be won at the 3-day Meet! 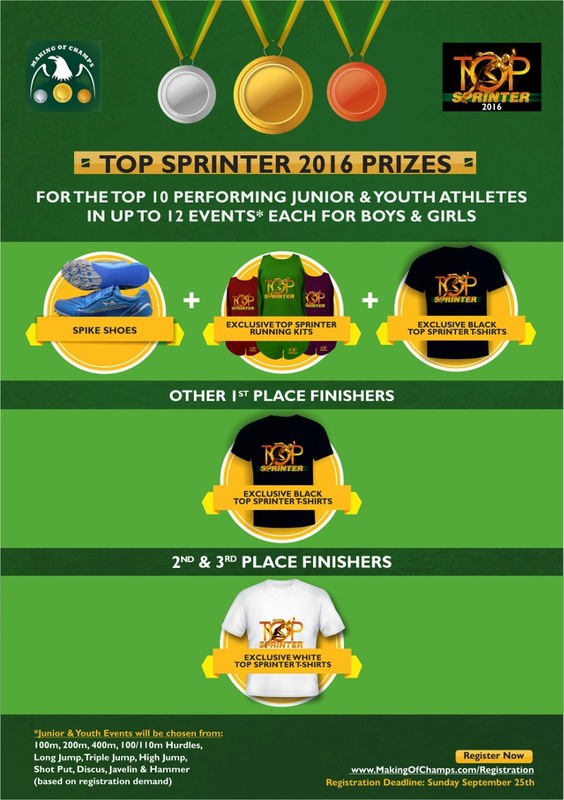 Athletes competed in Senior & Junior (U-20) categories in 2015, but this year a Youth (U-17) category is being added for the very first time, in a bid to find the best Secondary School Athletes in Lagos and across Nigeria – the best Juniors and Youth athletes discovered at this edition will be recruited into the 2016 class of the MoC Track Club! Athletes in the Senior category will compete in just three events – the men and women’s 100m, 200m and 400m – and there are mouthwatering cash prizes up for grabs, as each Top Sprinter 2016 Champion will be awarded ₦50,000, while 2nd and 3rd place finishers will earn ₦30,000 and ₦20,000 respectively. In fact, every single finalist (the Top 8 in each Senior event) will receive their portion of a total Senior cash prize kitty of over ₦800,000! 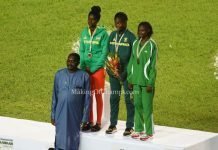 Giving an insight as to why prize monies are in the mix this year, MoC Founder & CEO, Bambo Akani said, “It’s been a tough year for Nigerian athletes so we decided to reward some of the country’s best athletes for their efforts. Those who were at the Olympics would be able to compete against others who need a big competition to round up their 2016 Season. The Junior and Youth athletes will each participate in over 10 events cutting across the Sprints, Hurdles, Jumps & Throws in both Boys’ and Girls’ categories (subject to enough athletes registering for each event). Gifts worth well over ₦200,000 will be awarded in the Junior and Youth categories, including Spike shoes and exclusive Top Sprinter Speedsuits and T-shirts! 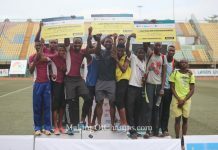 Hundreds of Youths & Juniors from Secondary Schools in Lagos State will be expected to vie for honours at Top Sprinter, and for a chance to join MoC Track Club as a Sponsored Athlete for the 2016/7 Academic Year & Athletics Season! 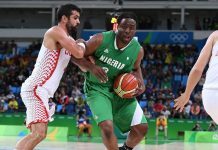 Athletes from all over Nigeria are encouraged to attend, though unlike last year, their travel and accommodation to Lagos would be at their own expense. 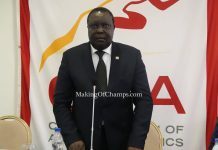 Akani also said of the Junior & Youth categories: “We are also looking to recruit the most outstanding Youth and Junior athletes across Nigeria to the MoC Track Club for the future. 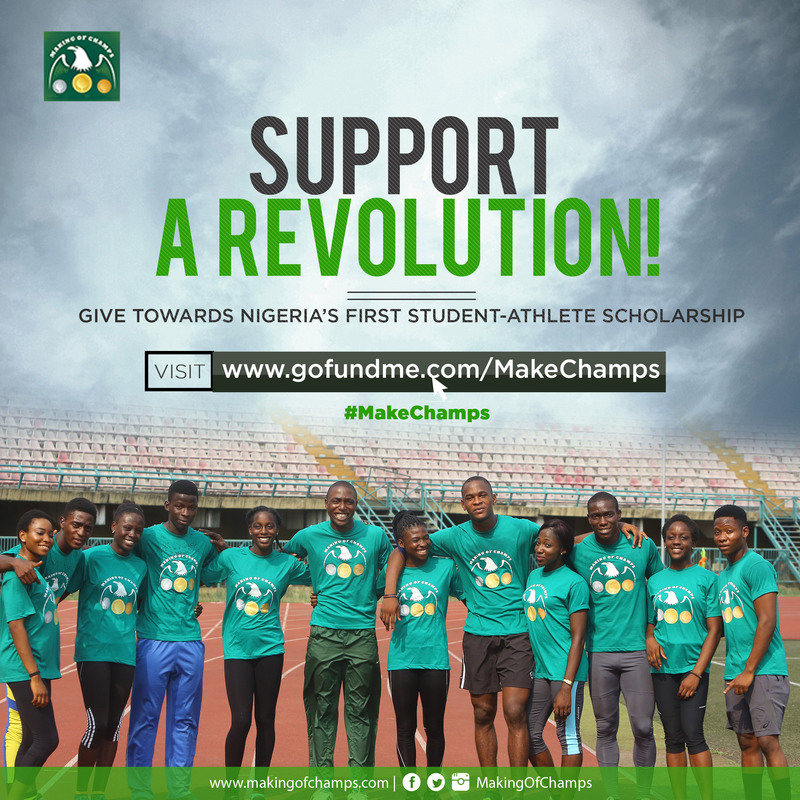 We’ve launched a Student-Athlete Scholarship to take care of the training & University education of the best teenage athletes we can find in Nigeria for the next 4 years until the Tokyo 2020 Olympics. 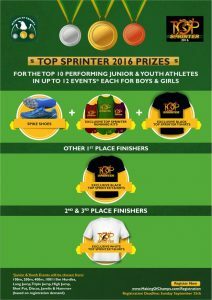 Senior, Junior and Youth Athletes interested in competing at the Top Sprinter 2016 in Lagos from September 29th to October 1st should click here to register online before the registration deadline on Sunday September 25th. Do note that all athletes MUST register online to be added to the Startlist(s) for their chosen event(s) at the Competition. The race to find Nigeria’s next generation of Olympians continues – will you be the next Top Sprinter for Nigeria? There is only one way to find out! 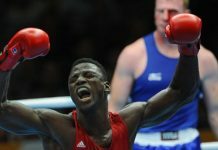 Kudos to Making of a Champion for this great opportunity…I will be there for the competition. Kudos to Making of Champions, for this great opportunity…I will be there for the competition.